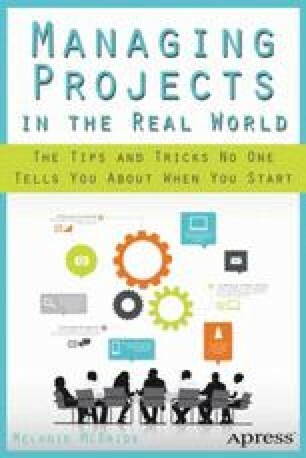 One common challenge all project managers (PMs) face is just how to figure out what’s really going on. I’m not talking about the politically correct spin the marketing representative is putting on for her boss. I’m talking about the real deal—the lay of the land, if you will. How comprehensive is the project plan? Is work really preceding at a fast enough pace? What does the Engineering Manager think of this latest feature? Will anyone be working this weekend?